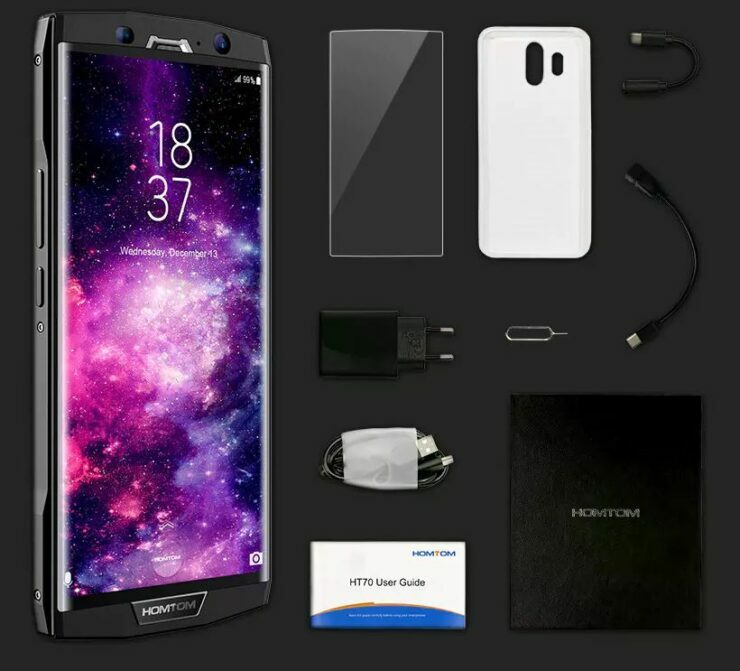 If you’re hunting the best in the class smartphone for yourself which deems to offer the best value for the buck, then you have come to the right place. 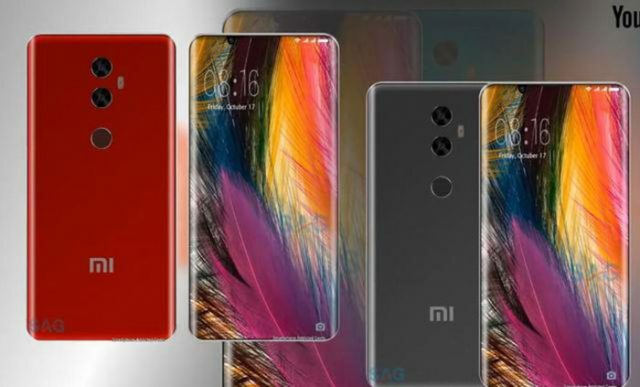 There is a wide range of brands offering smartphones which aims to deliver top-notch performance while still keeping up with the trending design. To top it all off, the smartphones are available at a limited time discount. The level of discount will definitely attract your interest, so let’s dive in to see some more details on the products and their respective discounts. As we have mentioned earlier, there is a wide range of smartphone manufacturers offering their product for a limited time discount. If you’re interested, be sure to check them out before the offer expires. If it’s too late, the prices would revert to their original form. We have also listed the coupon codes below, which you can add to get a specific percent off on the handset. 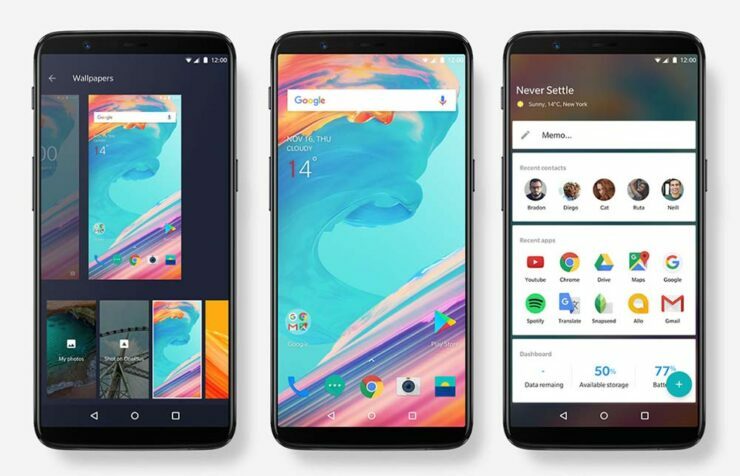 OnePlus is regarded as a flagship killer, offering features and functionalities beyond its mid-tier price point. Now that it is available at a limited time discount, there’s no need to resist it. It comes with 6GB of RAM coupled with 64GB of onboard storage. If you’re interested, you can get your hands on the OnePlus 5T for $509.99 down from $596.41. Use the code: GB4thdeal67 to avail the discount. Head over to this link to get it. 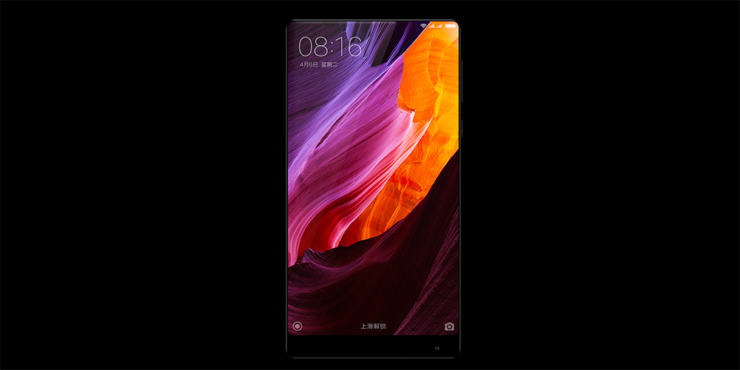 Xiaomi Mi Mix is a premium handset from the company, offering a neat yet intuitive design which a lot of flagship smartphones are hoping to achieve. Xiaomi Mi Mix comes with Snapdragon 821, so you can be sure that the performance will be on par with the top-tier handsets. If you’re interested, Xiaomi Mi Mix is priced at $553.64 down from $560.04. Use the code: GB4thdeal92 to avail the discount. Head over to this link to get it. 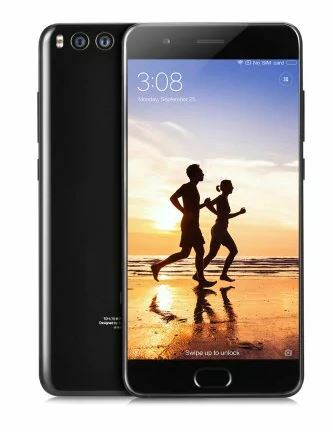 Xiaomi Mi Note 3 is the company’s one of the most popular smartphones. 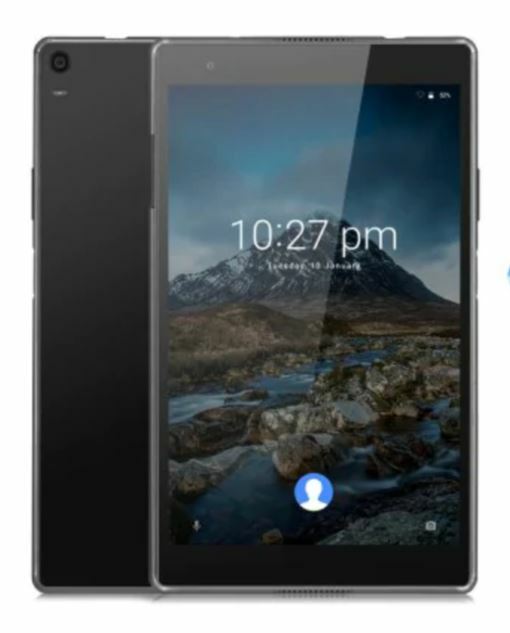 It features 6GB of RAM and 64GB of storage capacity. The best part is that it handles everything like a charm. the Xiaomi Mi Note 3 is priced at $345.59 down from $412.20. Use the code: GB4thdeal88. Head over to this link to get the device. Apart from all the smartphones, Lenovo Tab 4 is also up for a hefty discount. This tablet PC is powered by Android and features an 8-inch display with a fingerprint sensor. If you’re interested, the Lenovo Tab 4 is available at a discounted price of $319.99 down from $376.03. Use the code: GB4thdeal69. Head over to this link to get it. 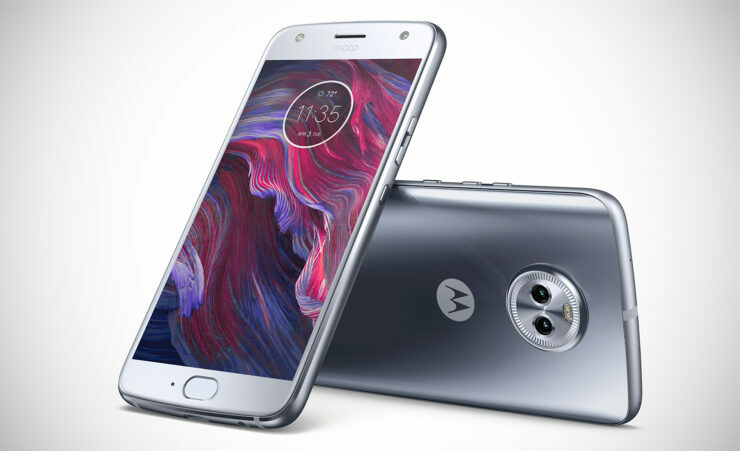 Motorola MOTO M is one of the most popular smartphones which offers the best value for the buck. It comes with 4GB of RAM and 32GB of ROM. It also features a great 16MP camera for all your daily snaps. If you’re interested, you can get the Motorola Moto M at $167.66 down from $195.16. Use the code: GB4thdeal84. Head over to this link to get it. Homtom features one of the best user experience of an Android device. Featuring 4GB of RAM and 64GB of storage, the device definitely does a lot than just make phone calls. The Homtom HT70 is available at a discounted price of $164.99 down from $189.99. Use the code: HOMTOMGB1 to avail the discount. Head over to this link to get it. These are some of the major smartphones available on a hefty discount, if you’re interested, be sure to get one for yourself. It is advised to you to hurry up and decide before the prices revert back to their original form. This is all for now, folks. Are you willing to get one for yourself? Let us know in the comments section below.